Nina 4-legged: chrome or powder coated. Nina C 4-legged: polished aluminium with chrome tube. 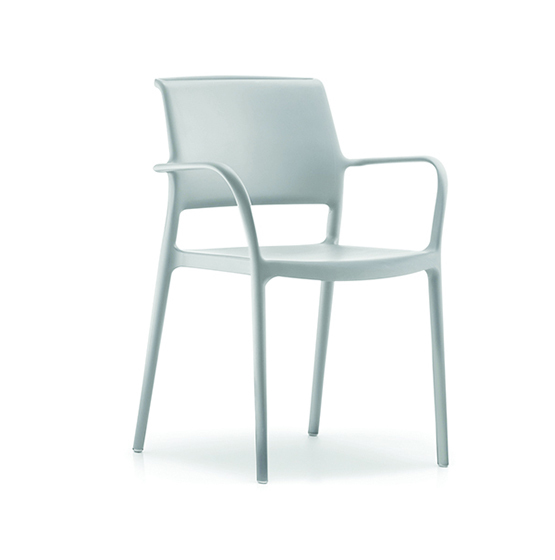 Nina d 5-legged: polished aluminium or powder coat. Gas spring and castor caps always chrome. 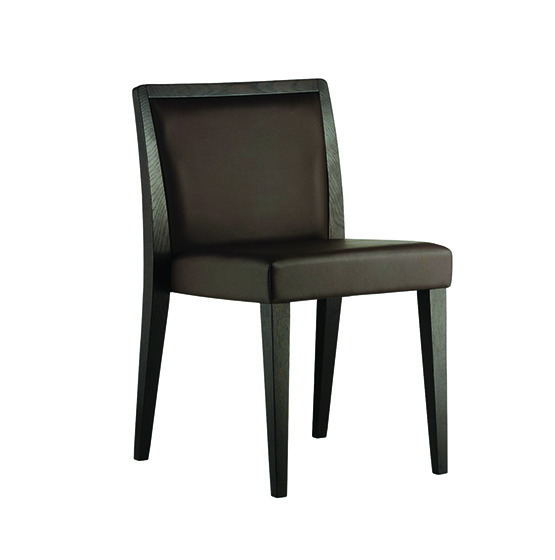 Seat: Upholstered seat in leather or textile. 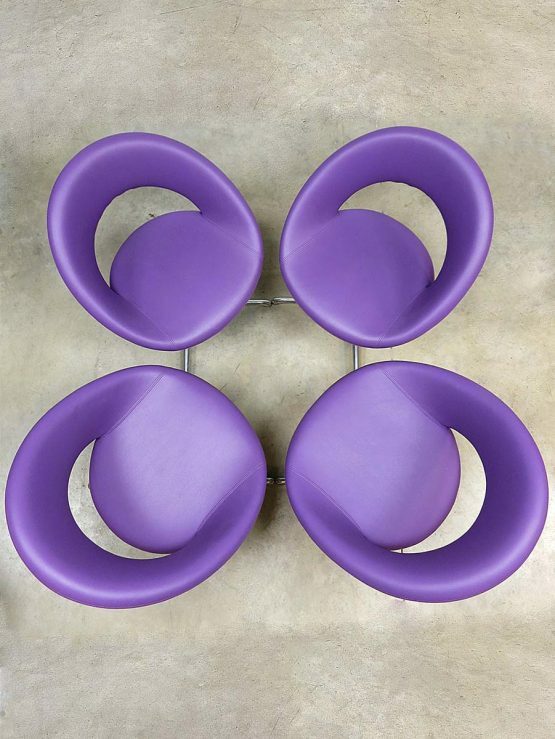 Recommended projects: Shopping Mall seating areas, lobbies and other public areas. 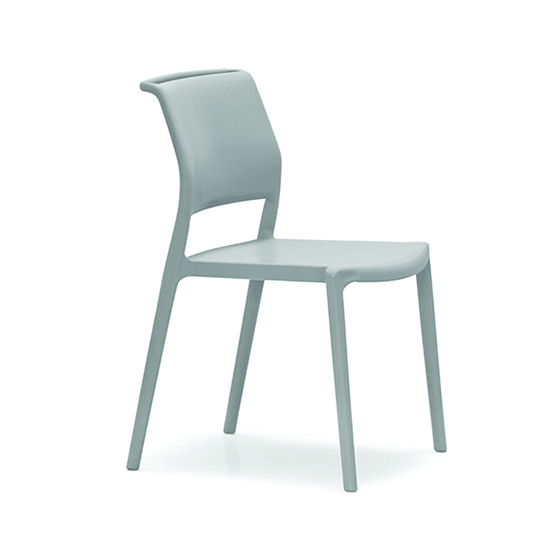 Gliss Wood chair is dedicated to those who want to relax without renouncing at functionality and elegance.Injection moulded technopolymer shell, the legs are in ash timber. 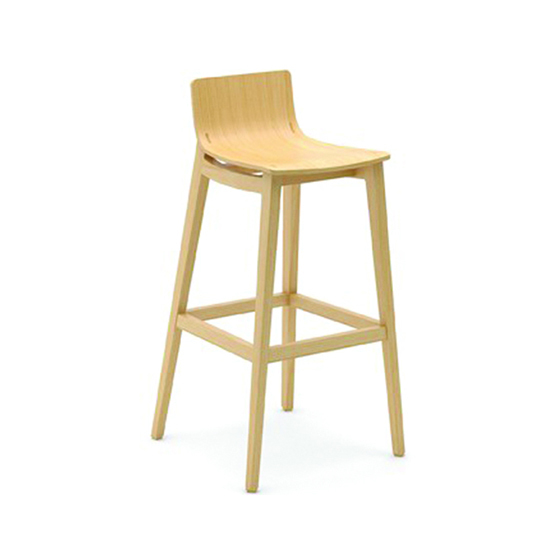 The ash wood can be bleached or black stained, the tecnopolymer can be white or sand. 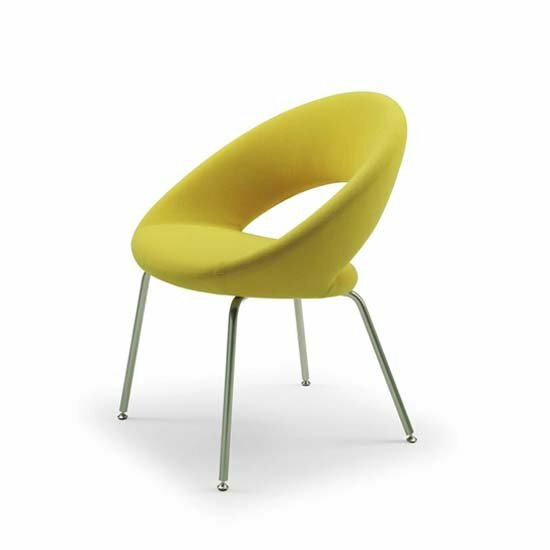 Tweet chair was conceived from the desire of creating a rational piece of furniture suitable to be placed even in the most characteristic spaces, respecting their style. 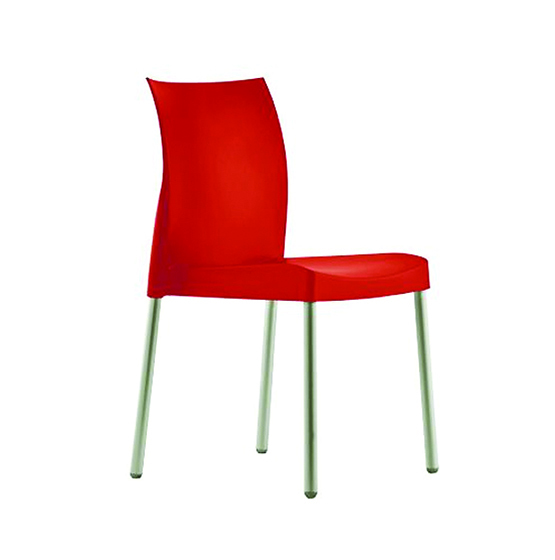 Bi-injected moulding polypropylene shell and steel tube frame O14 mm.Finishes: glossy finish on the back of the shell, matt and scratch resistant on the frontal shell.Colours: one-color version in white, black, beige, orange. 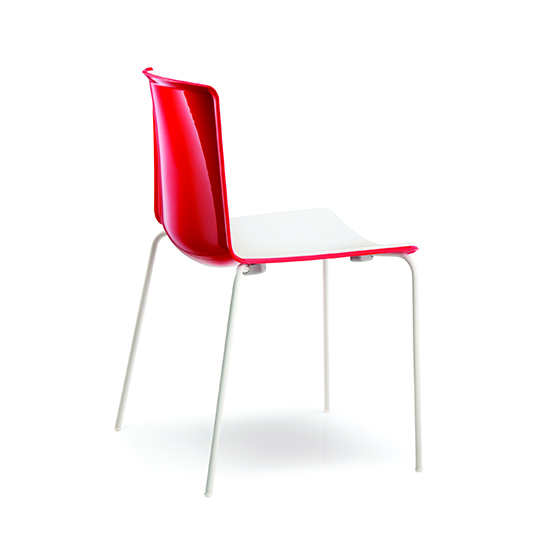 Two-colours version with frontal side white and backside black, grey, beige, yellow, red, green or orange; Frame in chromed, black chromed or powder coated. 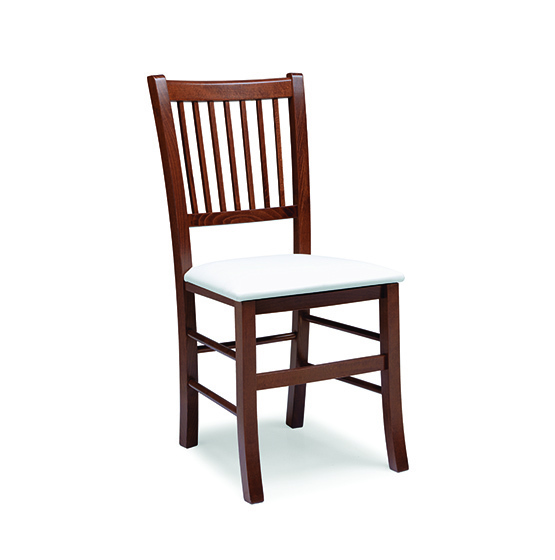 Collection of side chair, armchair and barstool made in beechwood. Seat and back are in wood or upholstered with fabric or leather. 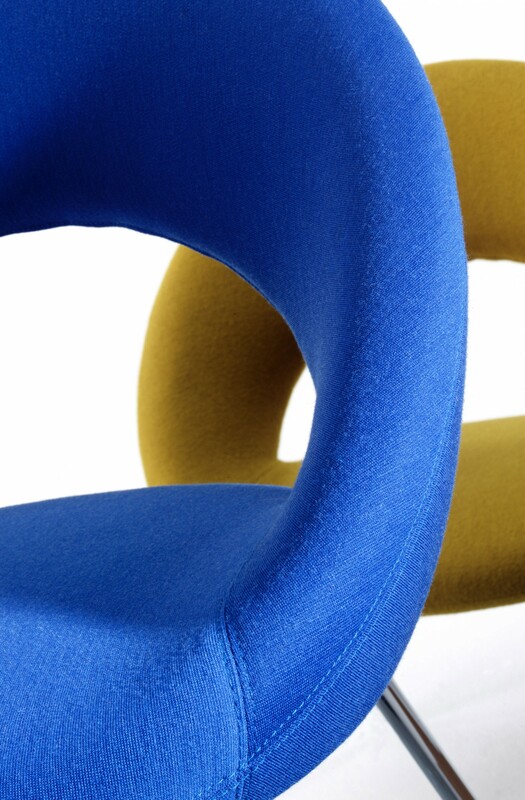 Seat upholstery is made with elastic webbing. 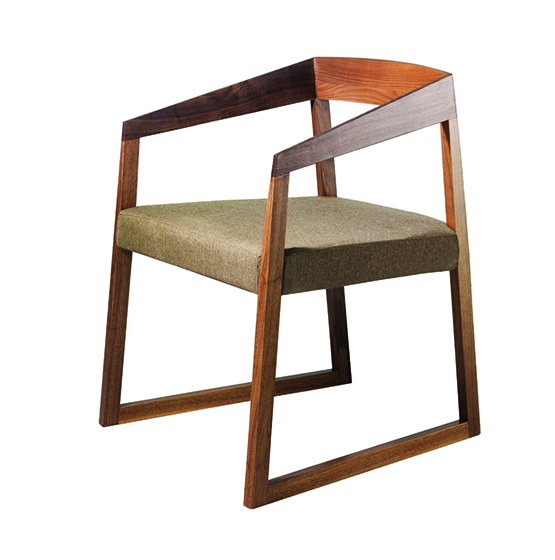 Armchair Sign is available in solid oak or walnut wood. Its frame is thin but comfortable, thanks to the tapered armrests that featured the armchair with linearity but, at the same time, full of details. Upholstered seat. 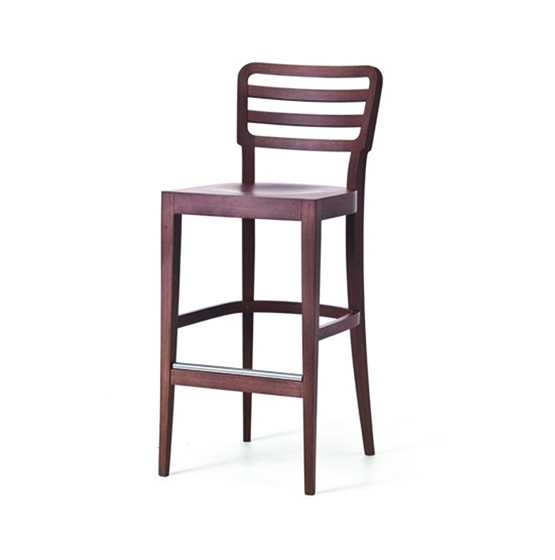 The barstool is combining the aesthetics of the classic style furniture with refined formal simplicity. It will ideally match palace-style interiors and exquisitely complement minimal designs. 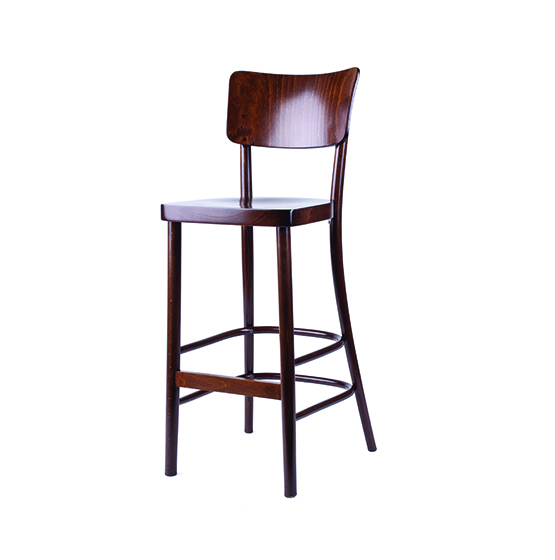 The furniture is an excellent choice for both an elegant restaurant or hotel and a private home. 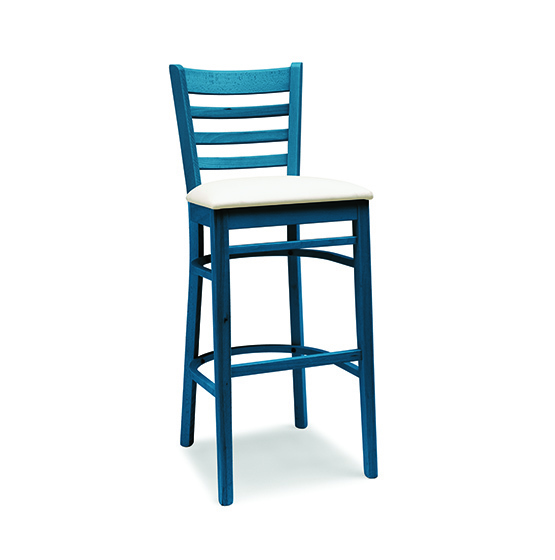 Small and comfortable just as the bars and restaurants of the picturesque Milan district.Chair with solid oak structure, seat and back in sandwich panel. Bleached oak, wenge or light grey stained finish. 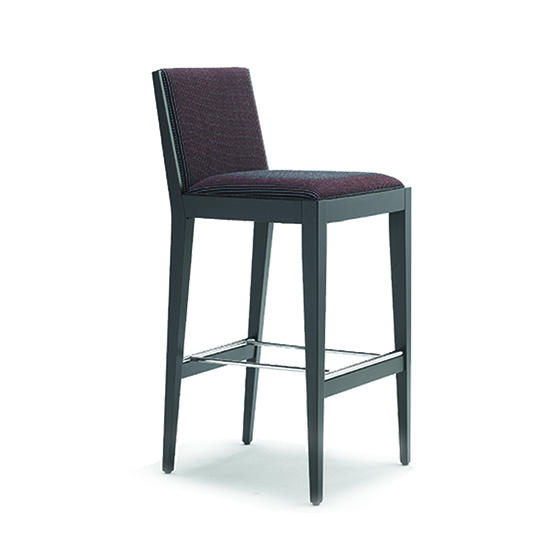 The Albert barstool has the perfect ballance between steel, wood and upholstered surfacesd. Clean lines and curves emphasize the most beautiful texture of the wood. 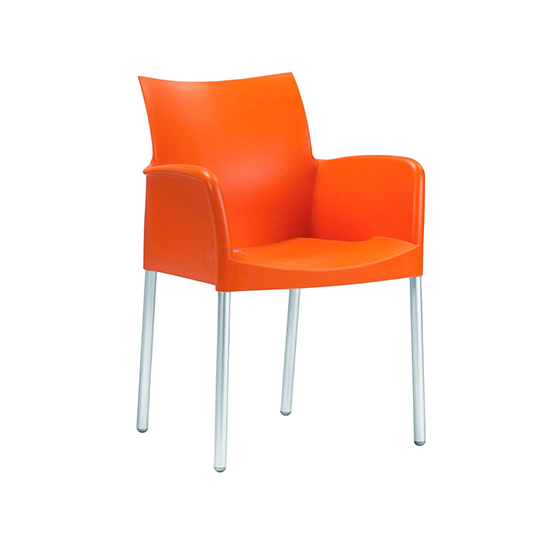 Armchairs & Lounge chairs, INDOOR FURNITURE, Upholstered armch. 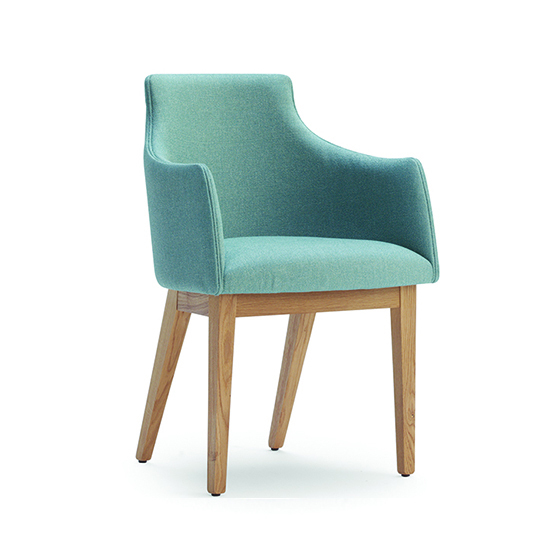 The Albert armchair has the perfect ballance between wood and upholstered surfaces. Clean lines and curves emphasize the most beautiful texture of the wood. 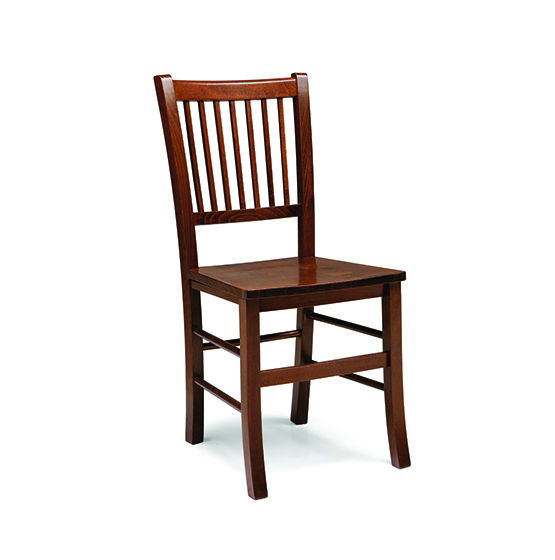 America recalls the traditional wooden chairs, maintaining comfort and inspiring conviviality. A clean design where the structural elements are perfectly integrated in the frame. 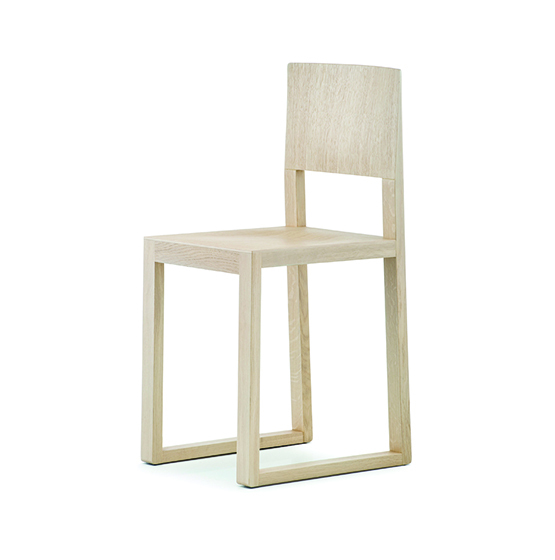 Chair with solid beech structrue, seat is available also in upholstered version. 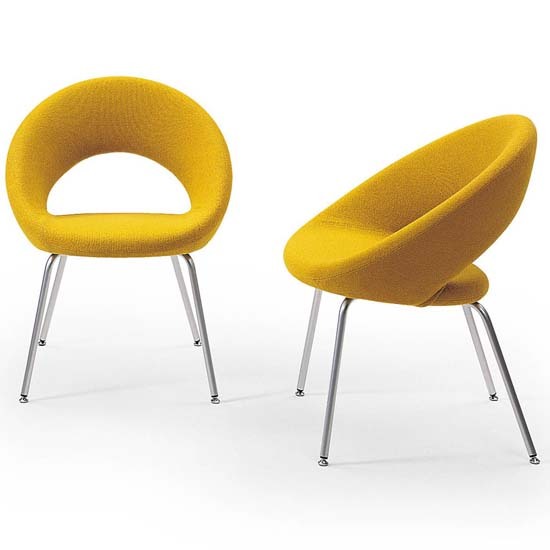 A stylish, unique occasional chair with lovely proportions and stylish rounded seat and arms. 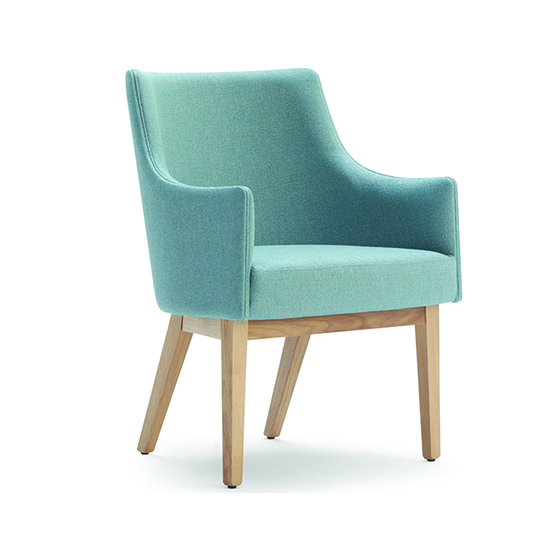 This wellcoming armchair has all the comfort quality in a relative small size. 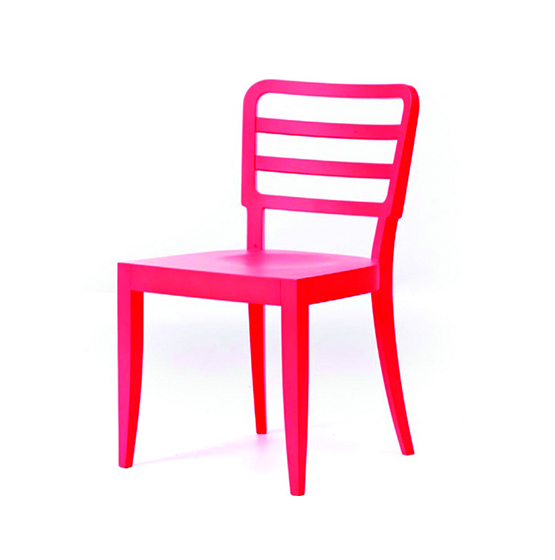 Small and comfortable just as the bars and restaurants of the picturesque Milan. 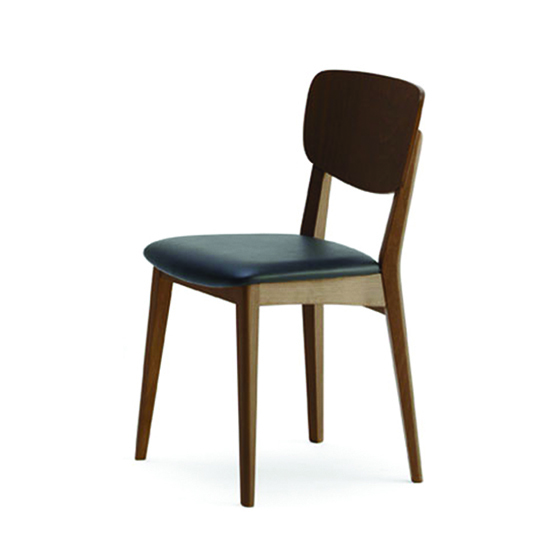 Chair with solid beech structure, seat is available also in upholstered version. 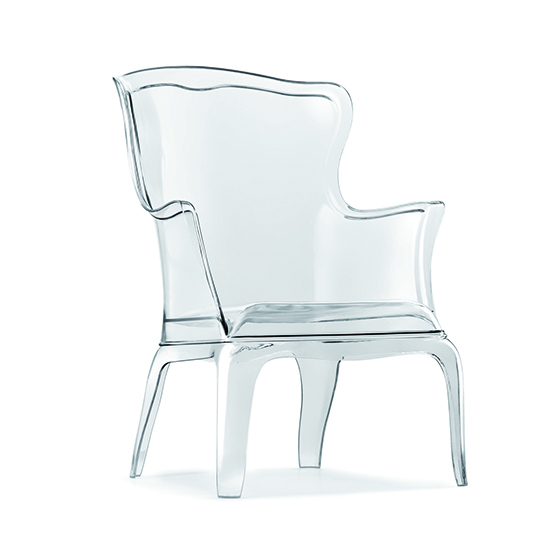 Pasha armchair is the perfect synthesis of tradition and innovation. 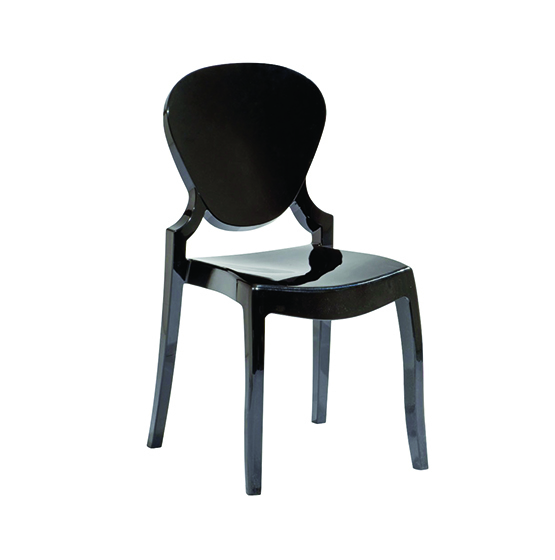 It is suitable for hotel, restaurant and outdoor areas as well. 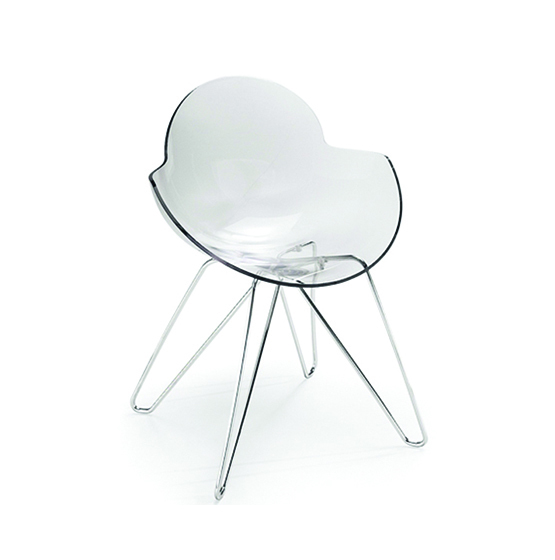 In polycarbonate, glossy finish. 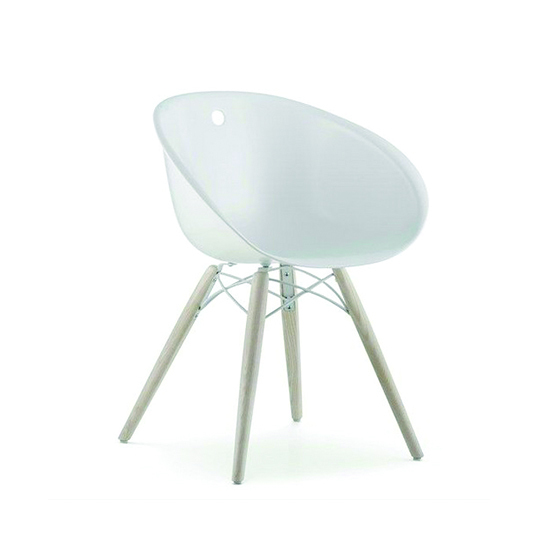 Available colours: white, black, fume and transparent. 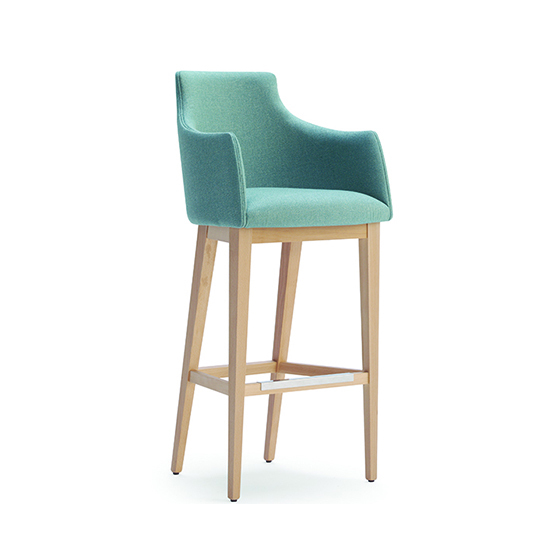 The thin and linear design, the graceful proportions and fresh colours make Volt a sitting that stands out for its attention to details. 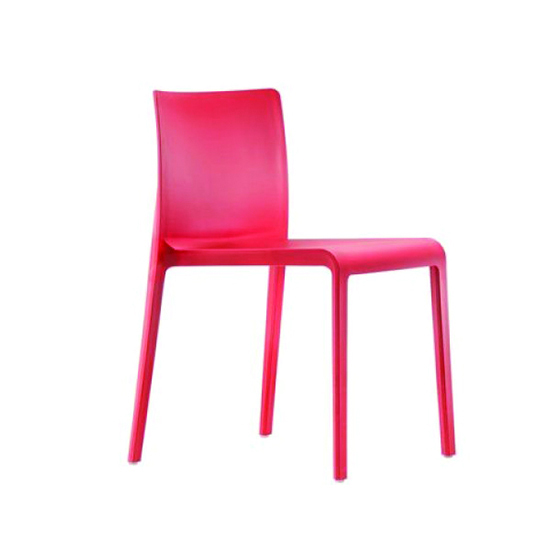 Volt is made of injection air gas moulding polypropylene reinforced by fibers glass.Colours: white, black, red, anthracite gray, beige, yellow, blue. 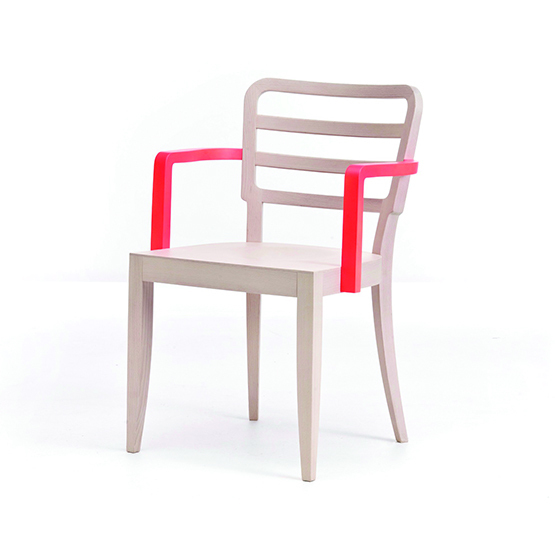 The Malmö chair was born from an imaginary journey along the sides of a Scandinavian lake. It recalls the experience of a come back home with the cosiness of wood warming up the environment. 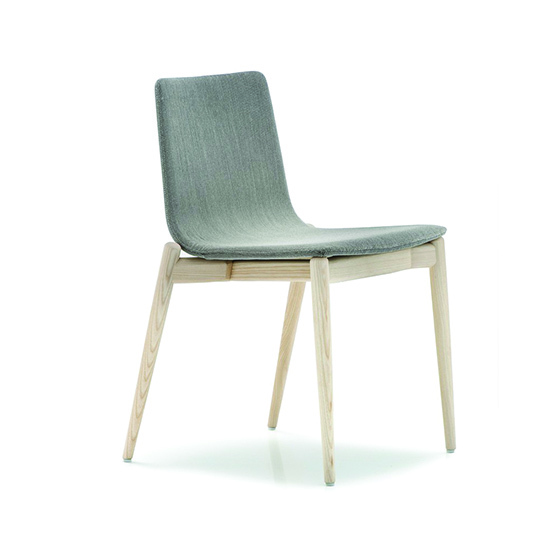 Ash timber frame in bleached, black or light grey stained finish, plywood shell upholstered with fabric. Small and comfortable just as the bars and restaurants of the picturesque Milan. 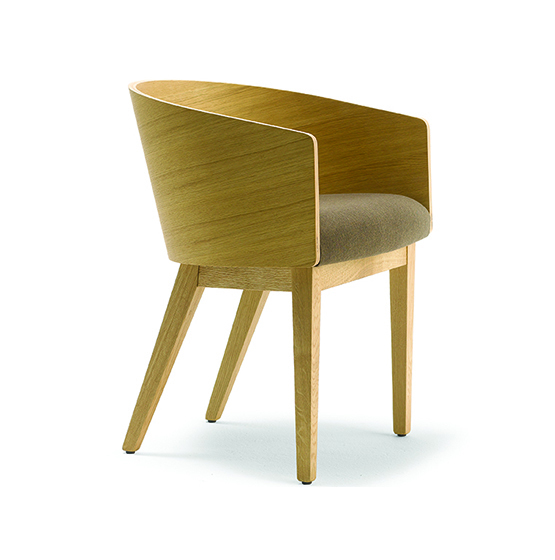 Chair with solid beech structure, seat is available in upholstered version. Cookie is an explosion of light, colour, style and vitality. It is the image of beauty and strength, but also of comfort, and is therefore ideal for all areas of the house, reflecting the latest interior design trends. 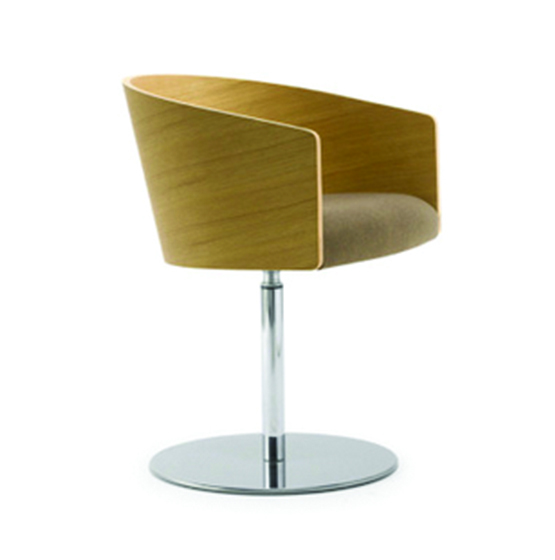 Cookie stands out due to its clean-cut curvy lines, creating an effect of refined vitality and brio. The Albert One series one of the most outstanding contemporary designs. Comfortable, light and still one can feel its presence in the space. This armchair combines well with classical items, and blending in perfectly. 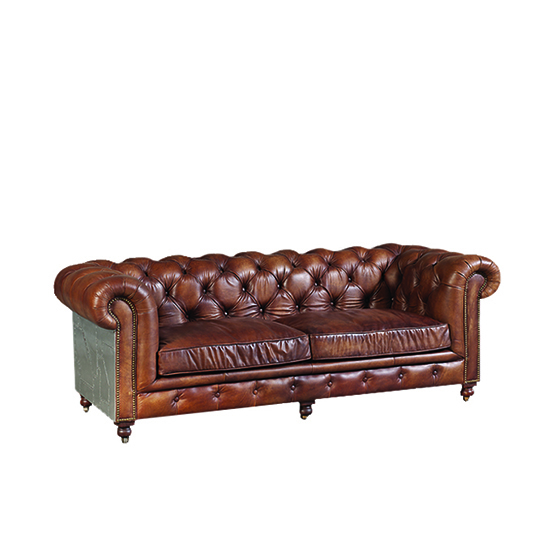 There's something intrinsically luxurious and old fashioned about a Chesterfield sofa. 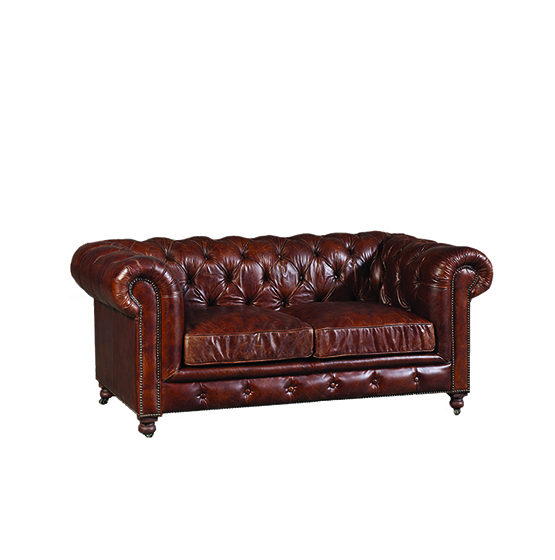 Which is probably why the Chesterfield has remained a classic style over the years. 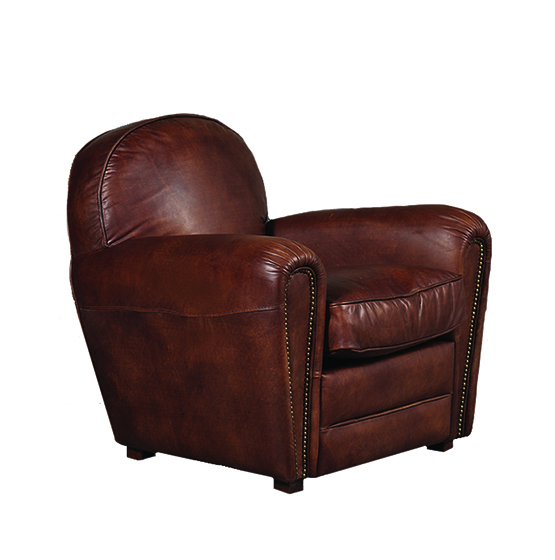 Available in a whiskey color leather upholstery. 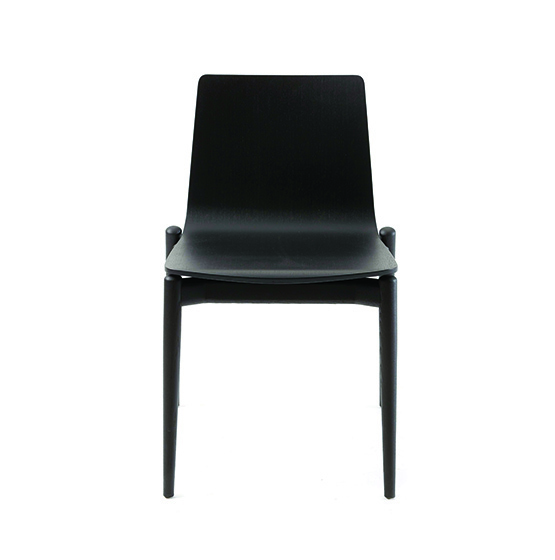 Simplicity and versatility are the peculiarities of Plus chair. 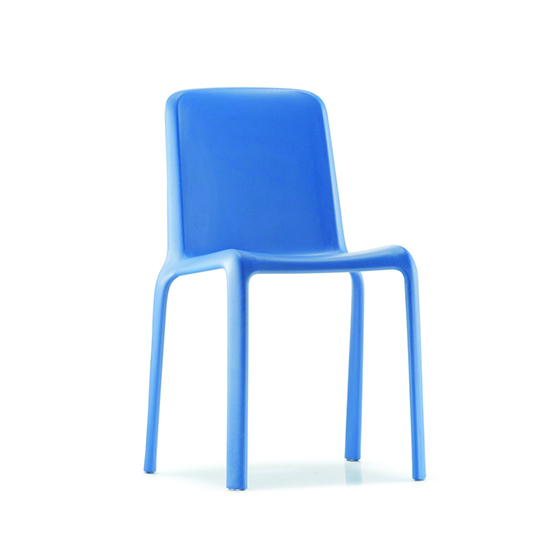 In polypropylene, matt finish, suitable both for indoor and outdoor areas, it's the perfect balance between functionality and design. Available colours: white, beige, anthracite grey, brown, green and orange. Stackable. 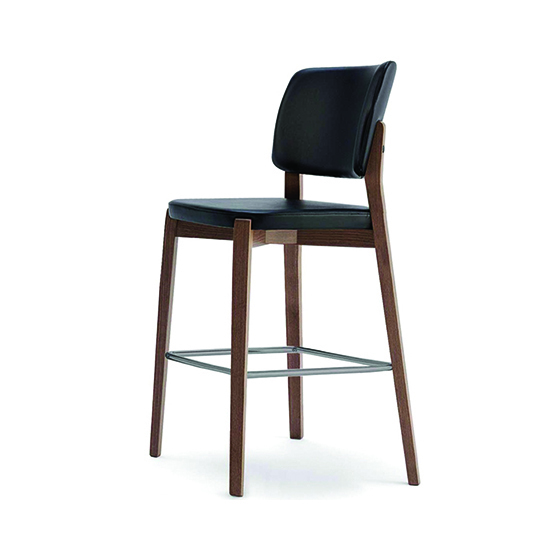 This is a consistent, traditional italian barstool where the design is coupled with a contemporary spin and the use of high-quality materials. New life, new forms, new solutions, revisit a timeless material such as wood, creating a pleasant blend of beauty and functionality. 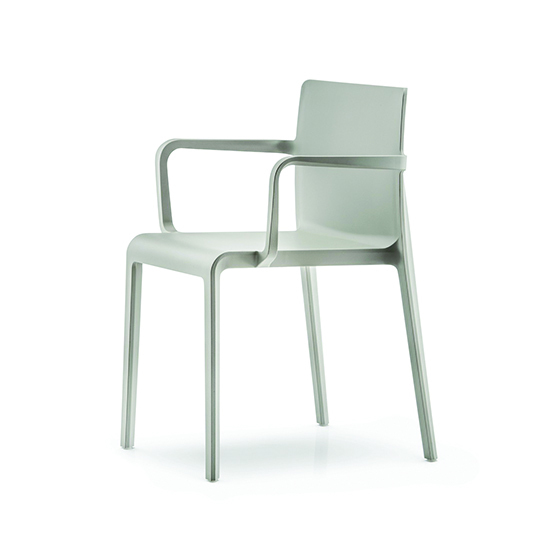 In Emma, a series created by the Favaretto&Partners studio, wood becomes the principal element of the chair, stool and table, acquiring a new and particularly attractive face. Malmö family expands to new contexts entering in lounge environments, waiting areas and cafes. 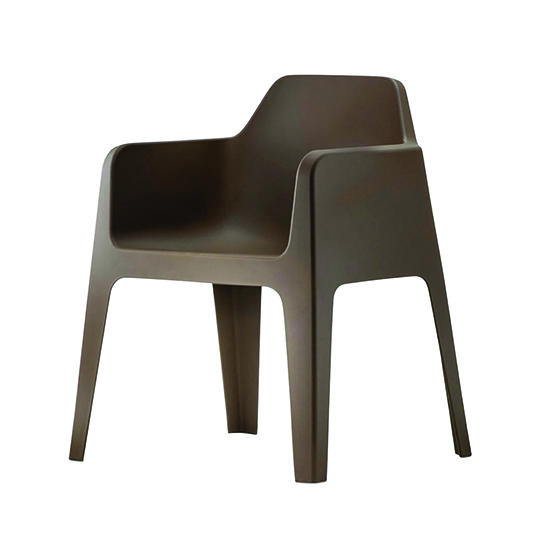 Lounge armchair is made of solid ash wood bleached, black or light gray stained finish, ash veneered plywood shell. 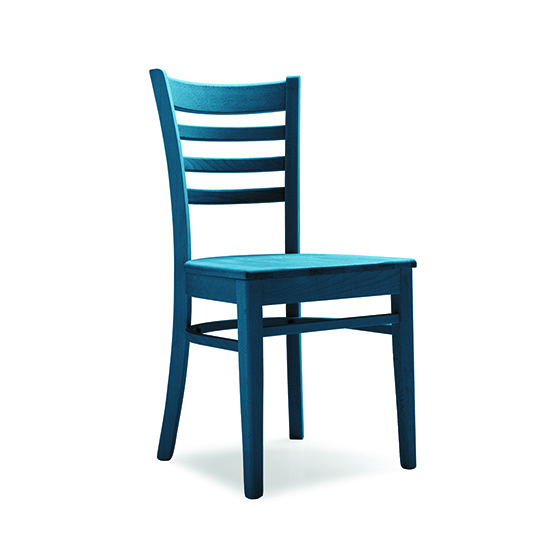 This is a consistent, traditional italian chair where the design is coupled with a contemporary spin and the use of high-quality materials. 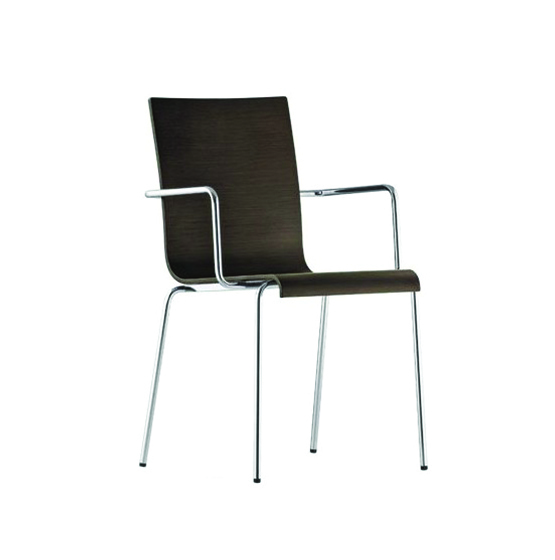 Kuadra armchair with round steel tube armrest diam. mm. 16 both with multilayer and technopolymer shell available in the finishes: chromed, matt chromed, aluminium or textured aluminium powder coated, or in the brushed stainless steel version. This sophisticated contemporary 3 seater sofa combines craftsmanship with a modern and functional design. It will look at home in every stylish interior. 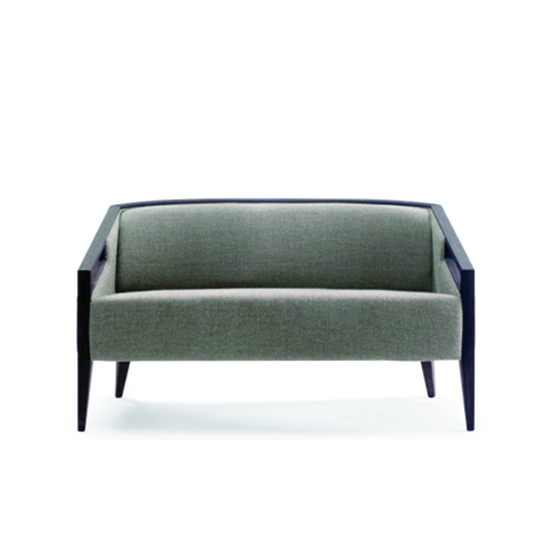 With its geomatrical frame and upholstery, the Elpis Sofa is designed to provide maximum comfort. Available in 2 saeter version as well. 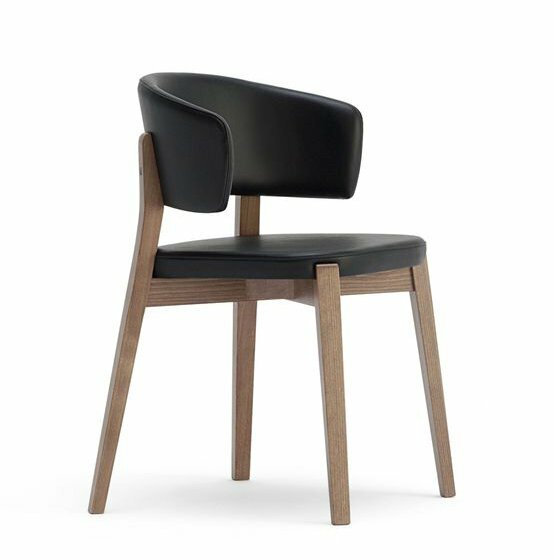 This is a consistent, traditional italian armchair where the design is coupled with a contemporary spin and the use of high-quality materials. The Albert One series one of the most outstanding contemporary designs. Comfortable, light and still one can feel its presence in the space. 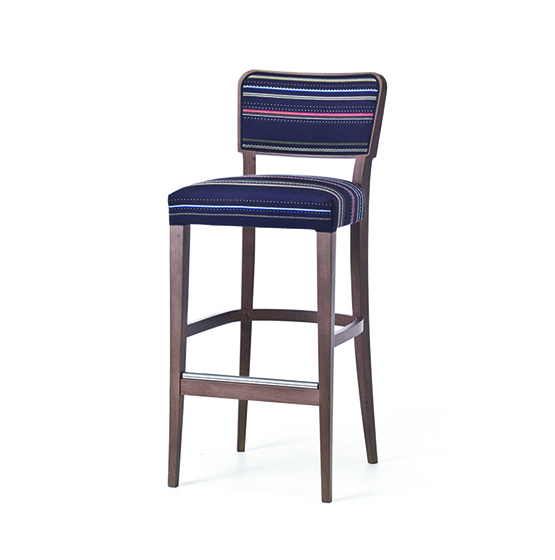 This barstool with arms combines well with classical items, and blending in perfectly. 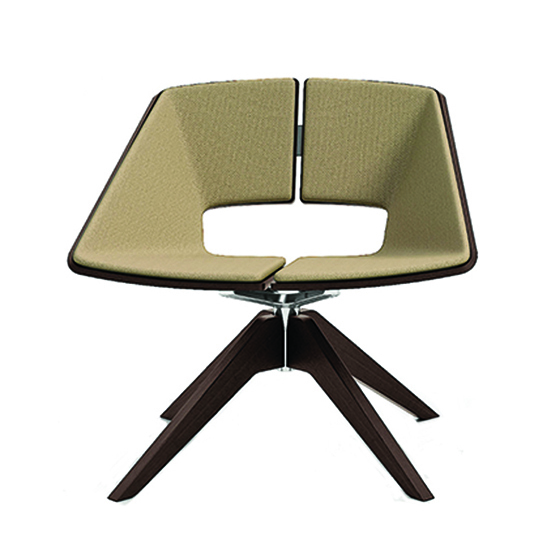 The Hug chair, armchair and sofa develop from two symmetrical halves which are held together by an aluminium block concealed within the soul of the furniture. Their shell in ash plywood is characterized by a shape that seems to embrace anyone sitting in it in a real hug, as the collection's name suggests. 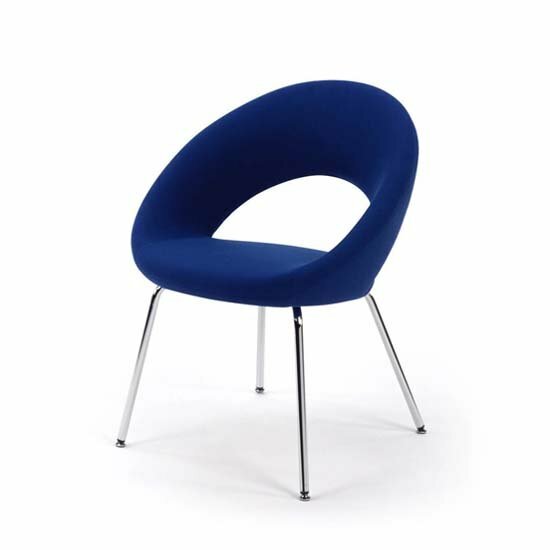 Armchairs & Lounge chairs, INDOOR FURNITURE, Swivel armchairs, Upholstered armch. 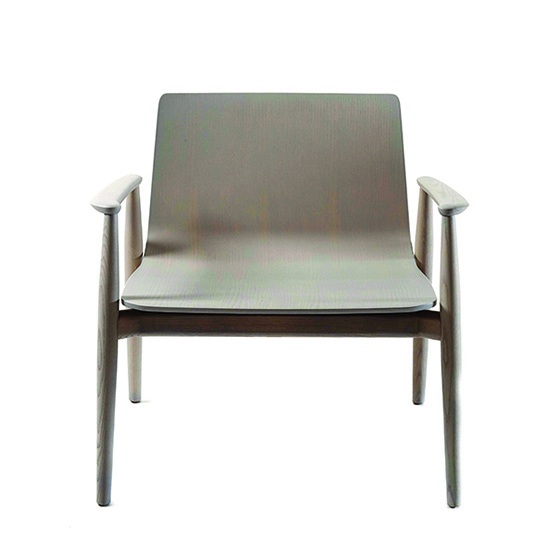 The Albert armchair has the perfect ballance between steel, wood and upholstered surfacesd. Clean lines and curves emphasize the most beautiful texture of the wood. This Kensington couch is classic, timeless — always right. The modern feeling of the Gentlemen`s club style. Available in 2-3-4 seaters version. 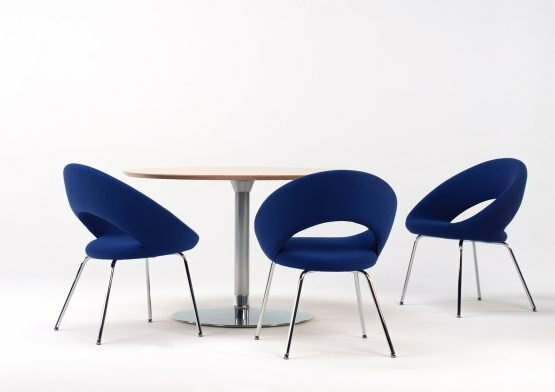 The Malmö chair was born from an imaginary journey along the sides of a Scandinavian lake. It recalls the experience of a come back home with the cosiness of wood warming up the environment.Ash timber frame in bleached, black or light grey stained finish, plywood shell. 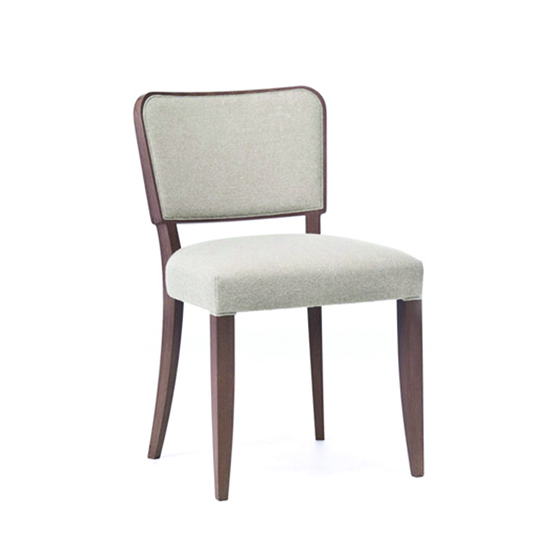 Glam chair, upholstered seat and back, bleached oak or stained wengé frame. 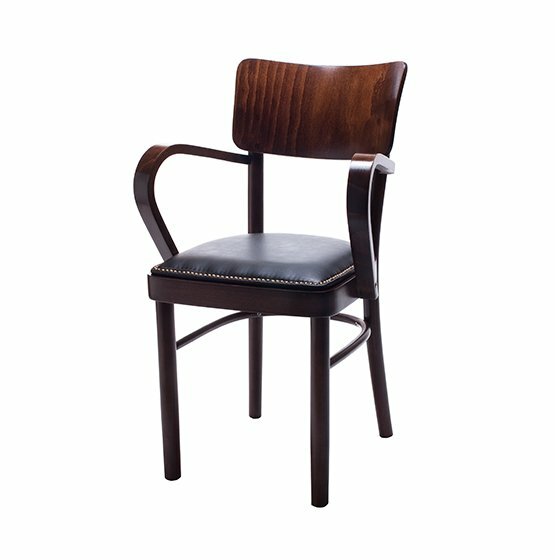 This sophisticated contemporary armless barchair combines craftsmanship with a modern and functional design. It will look at home in every stylish kitchen or bar. 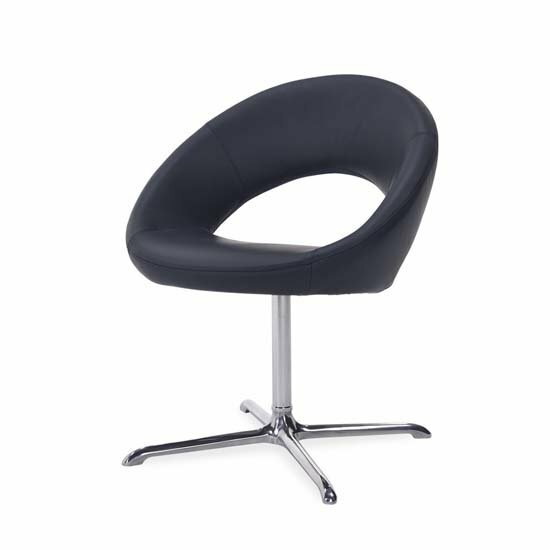 With its geomatrical frame and upholstery, the Elpis Barchair is designed to provide maximum comfort, complete with metal footrest. This sophisticated contemporary 2 seater sofa combines craftsmanship with a modern and functional design. It will look at home in every stylish interior. 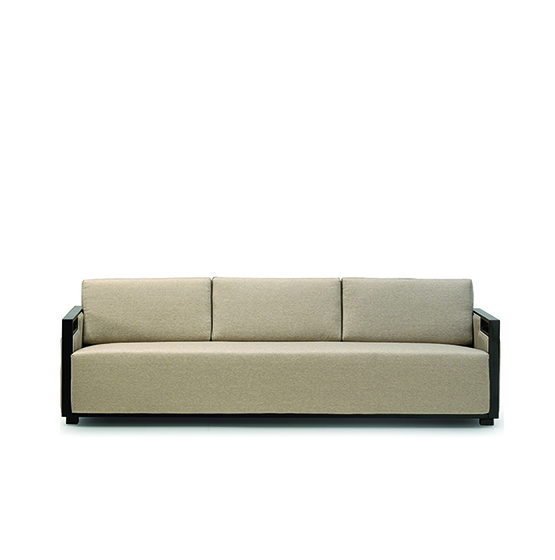 With its geomatrical frame and upholstery, the Elpis Sofa is designed to provide maximum comfort. Availbe with matching armchairs. 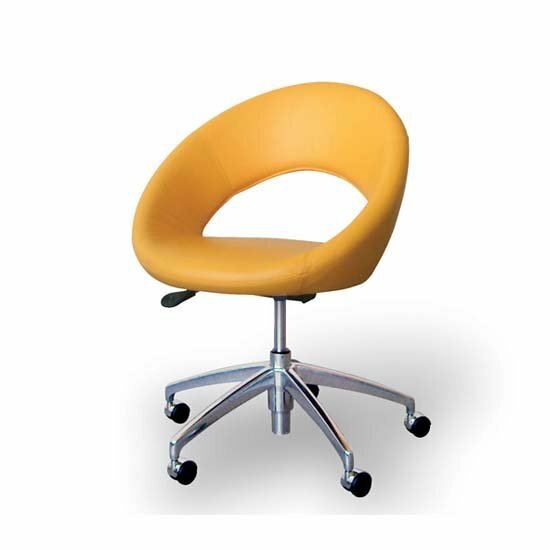 Trend, comfortable and ergonomic chair. 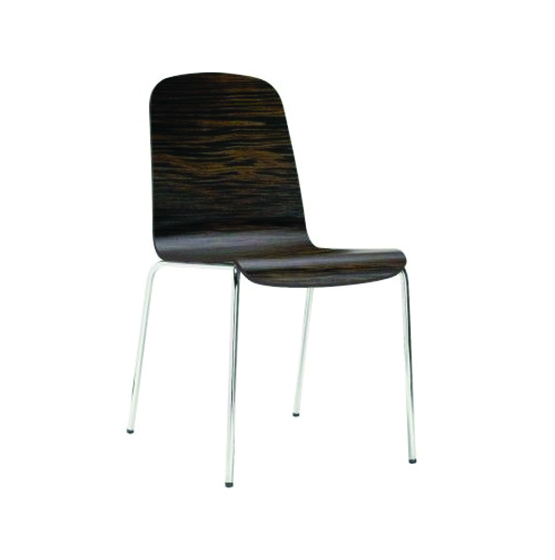 The veneered multilayer shell is matched with chromed or mat chromed steel tube frame D 16 mm. Stackable. 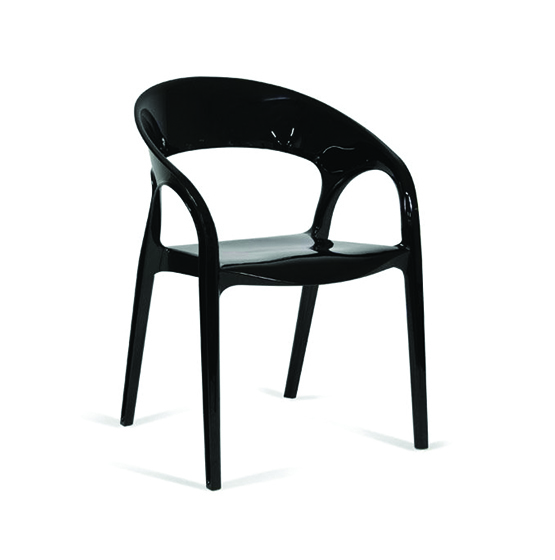 The armchair is combining the aesthetics of the classic style furniture with refined formal simplicity. It will ideally match palace-style interiors and exquisitely complement minimal designs. 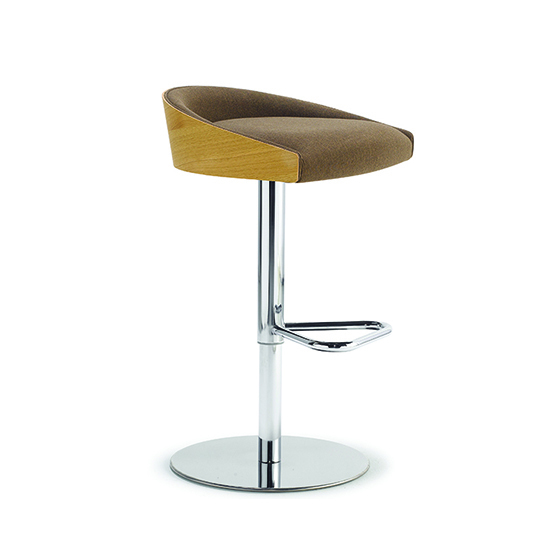 The furniture is an excellent choice for both an elegant restaurant or hotel and a private home.